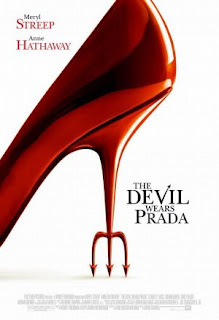 Sir Elon said he can't wait to "sink his musical teeth" into the project and that Re-imagining The Devil Wears Prada for the musical theatre is super exciting.I'm a huge fan of both the book and the feature film, and a huge aficionado of the fashion world. Elton has extensive experience in musical theatre having written Toy Award winning The Lion King in 1997 and Billy Elliot: The Musical in 2008. Casting details and an idea of the date of the musical's Broadway opening are yet to be confirmed.